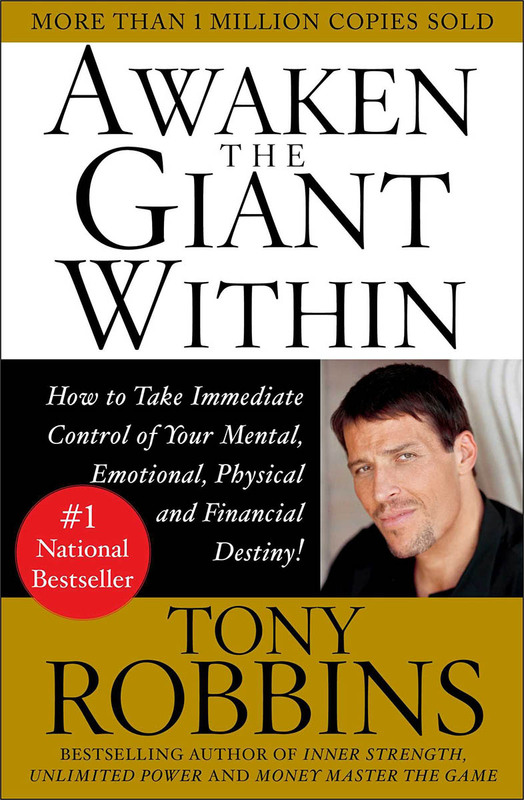 This book – first published in 1991 – is a classic in the field of self-awareness and personal transformation. It has been acclaimed by many – including iconic NBA coach Pat Riley, actor Martin Sheen, best selling author of The 7 Habits of Highly Effective People, Stephen R. Covey and Frederick L. Covan, Ph.D., former Chief Psychologist at Bellvue Hospital in New York City. Pertaining specifically to the mission of The Freadom® Road Foundation, it has been highly recommended by a former teacher in the Cook County Department of Corrections Jail High School as an indispensable tool in his work with his incarcerated students. Although this book is a one-volume roadmap to transformation, it is chapter 18 – “Identity: The Key To Expansion” – that points to the “shortcut”. Taken to heart, this book and “that” chapter can be transformational in the life of anyone – free or incarcerated. As a selection for our special collection, it is available through the Resources section of our website.